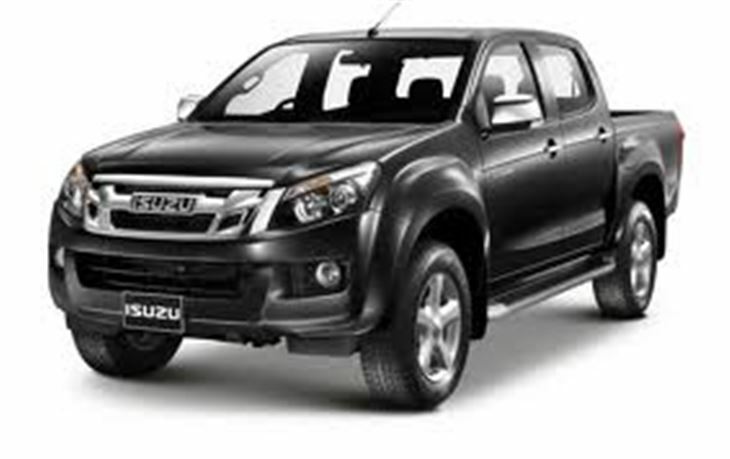 Isuzu will unveil a new D-Max pick-up, the replacement for the UK badged Rodeo, at the Geneva Motor Show next month. The new truck will go on sale in the UK in June and the brand is promising improvements in performance, quality, efficiency and refinement. It's basically the same vehicle as the new Chevrolet Colorado that is built in Thailand on the same production line and has been on sale there since late 2011. 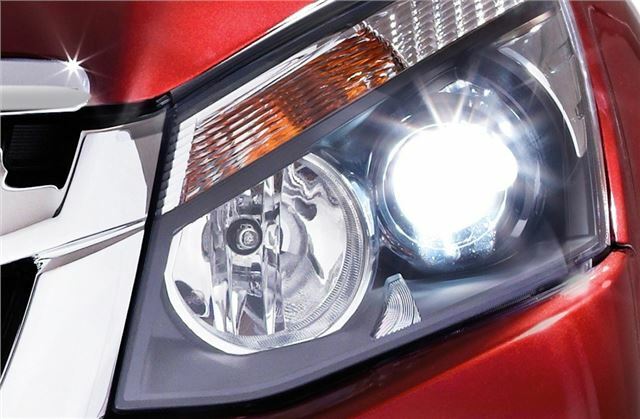 Isuzu in the UK has released a snapshot of the front headlight that doesn't really tell us anything at all. A photo from Thailand shows a lot more. Isuzu says that the new truck features "aggressive and imposing styling" along with good towing and off-road ability, plus a refined cabin with high quality materials. The D-Max will be powered by a range of extensively redeveloped chain cam 2.5 and 3.0 litre common-rail diesel engines that should offer improved CO2 emissions and better fuel economy along with more usable power and torque. Just as the new Mazda B50 pick up has been pushed into the sidelines by the new Ford Ranger, GM has chosen the new Chevrolet Colorado to hog the limelight over the D-Max/Rodeo, intimating a battle for World pick-up market dominance between Ford and Chevrolet.